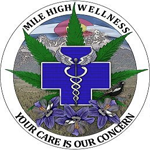 Founded in 2009, Mile High Wellness – Green Street carries alternative medicine to help the public in their choices for pain and sleeplessness. An original Colorado Wellness Clinic. 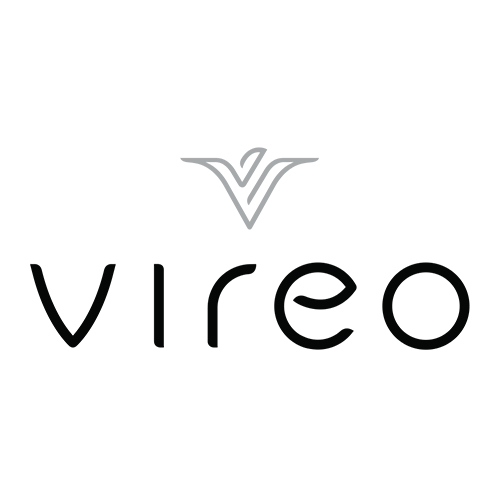 Vireo Health is a physician-led White Plains medical dispensary dedicated to providing patients with best-in-class medical cannabis products and compassionate care. The Vireo team is comprised of physicians, scientists, and horticulturists. Based in Seattle, The Amsterdam Exchange Farmers Market is dedicated to the safe, honest and beneficial exchange of Medical Cannabis and Medical Cannabis products. 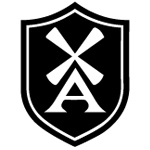 The company was founded in 2014. The Amsterdam Exchange combines the qualities of a cannabis farmers market, dispensary, commercial kitchen, and a late-night dab bar rolled into one. 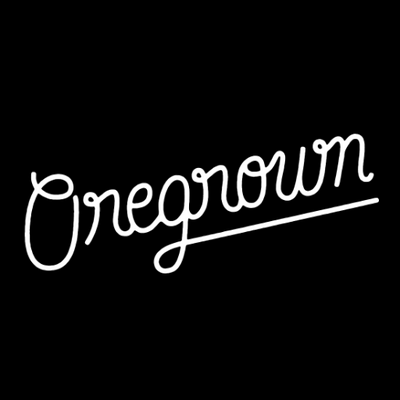 Co-Founded by Aviv Hadar, the Oregrown dispensary is vertically integrated and farm-to-table. Open seven days a week, we are conveniently located in the heart of downtown Bend, Oregon.